In 2015, fashion trend forecaster and authority Li Edelkoort declared “the end of Fashion as we know it,” and in her “manifesto for the next decade” provided “ten reasons why the fashion system is obsolete.” In doing so, she echoed a sentiment shared by fashion industry insiders, journalists, pundits, and scholars alike—from reporter Teri Agins, author of the 2000 book The End of Fashion, to fashion theorist Barbara Vinken, who coined the term “postfashion” to describe the contemporary zeitgeist. As the world of fashion continues to evolve, the term “fashion” itself demands redefinition. fashion after Fashion takes up this call, seeking a new understanding of fashion that accommodates a wider range of practices and ideologies. The exhibition presents the work of six designer teams who are thinking—and making us think—about fashion anew. 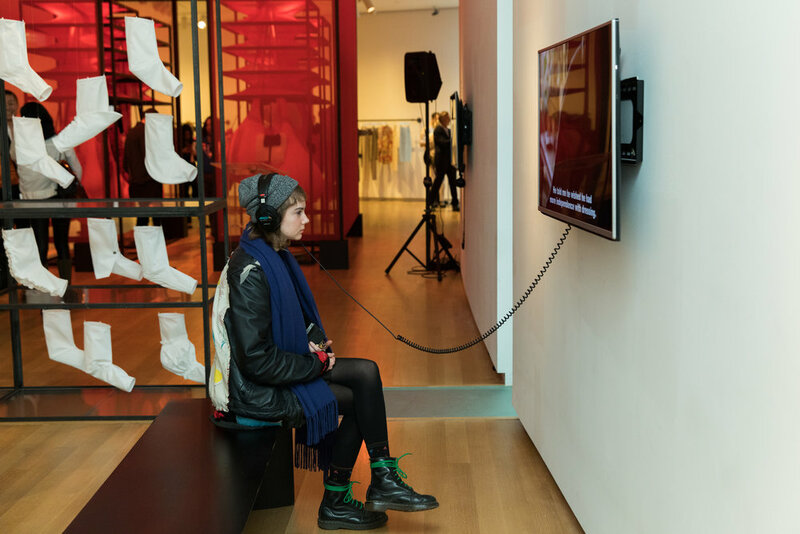 Featuring some of the most innovative work being produced in the context of contemporary fashion, fashion after Fashion focuses on commissioned, site-sensitive installations to offer an experience that is as immersive and affective as it is mentally stimulating. It presents fashion as an expanded field of practice that is determined by concept and context, and whose practitioners work collaboratively and creatively between and across areas of design and art. 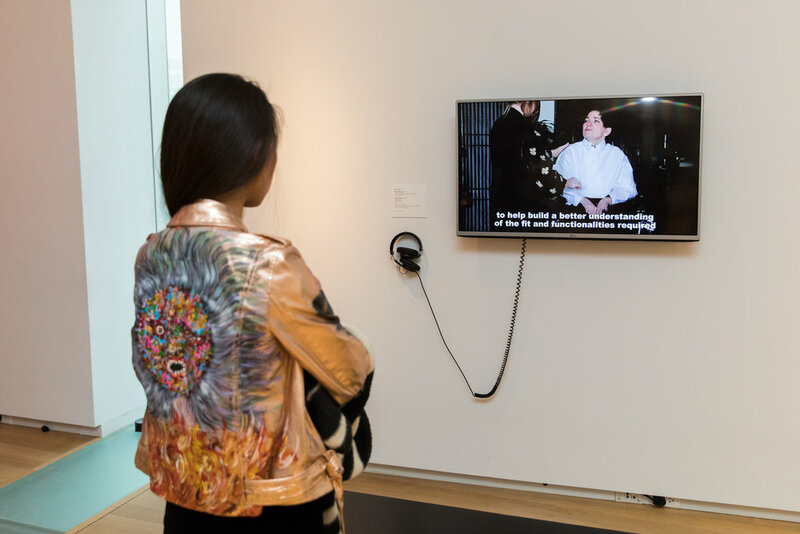 The exhibition’s use of “fashion” (in the lowercase) signals a more reflective, concerned, attentive, creative process that is not determined solely by commerce, the market, and trends. Independently and collectively, the practitioners included in fashion after Fashion call into question the state and nature of Fashion (in the uppercase) and challenge some of its main constructs, including the myth of the individual star designer, short-lived and commodity-driven products, gendered dressing, ideal bodies, and waste. 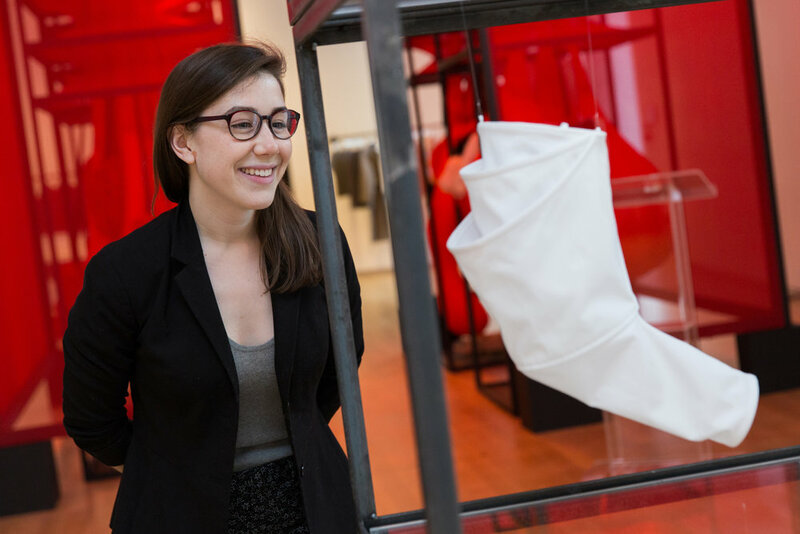 Their work demonstrates the need to diversify the term “fashion” in order to encompass new types of contemporary practice that acknowledge intention, ideas, and process and offer greater creative potential to both the designer and the consumer. These practitioners speak with authority; all are designers with backgrounds in fashion, yet their work demonstrates how contemporary practitioners are increasingly drawing upon interrelated stimuli and methodologies. Lucy Jones considers body types that would typically be left out of fashion practices and conversations. Eckhaus Latta and Alexa Karolinski profile real people addressing important questions to emphasize that fashion goes beyond clothes and is a shared endeavor between creators, producers, and wearers. Henrik Vibskov refocuses attention on the body in movement and on relationships between fashion and time. Ryohei Kawanishi delves into the fashion system to offer new perspectives. SSAW challenges norms of body and gender, and ideals of beauty. 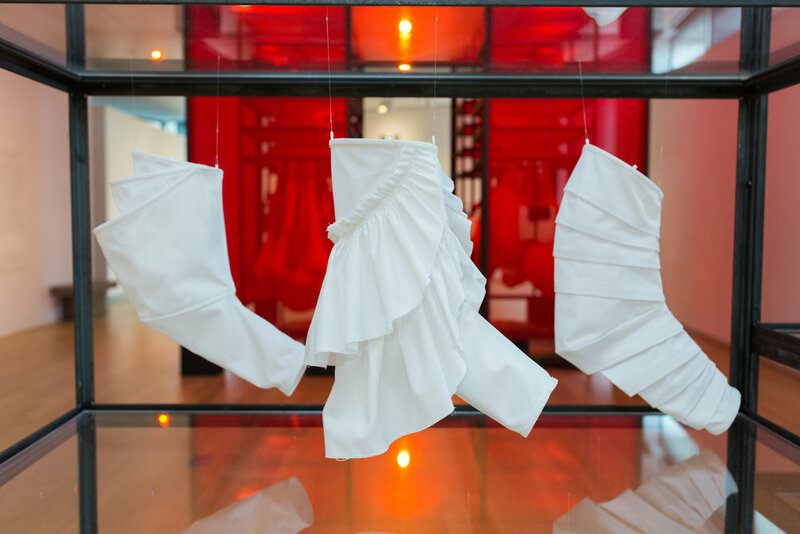 And ensæmble explores the intimate relationship between the body and clothing. fashion after Fashion is co-curated by Hazel Clark and Ilari Laamanen in collaboration with the Finnish Cultural Institute in New York and Parsons School of Design, The New School, New York, with support from MAD’s Assistant Curator Barbara Paris Gifford and Curatorial Assistant and Project Manager Angelik Vizcarrondo-Laboy. Major support for fashion after Fashion is provided by Marian and Rusty Burke and Michele and Marty Cohen. This exhibition was also realized with the support of C. Virginia Fields, the Museum of Arts and Design’s International Council, the Consulate General of Finland, the Consulate General of Denmark, and the Danish Arts Foundation. fashion after Fashion is part of The Art and Craft of Getting Dressed, a series of three exhibitions at the Museum of Arts and Design (MAD) this spring that embrace craftsmanship, cultural commentary, and critical thinking in fashion practices—from the couture to the conceptual—across multiple generations. In keeping with MAD’s dedication to investigating studio “process” in modern and contemporary art and craft, these exhibitions highlight how fashion, as an expanded field of craft, serves as a platform for artists and designers to explore ways of making that champion artistry, expressiveness, and social responsibility—from concept to product.